Progress India unveils incubator programme in Hyderabad. Progress, a Nasdaq-listed software company which is into development, deployment, and management of business applications, on Tuesday launched the application process for its second cohort program for startups, the Progress Incubator Program, in India. Hyderabad : Progress, a Nasdaq-listed software company which is into development, deployment, and management of business applications, on Tuesday launched the application process for its second cohort program for startups, the Progress Incubator Program, in India. Launched last year, the incubator program aims to help startups that are in the early stage development, build the next generation business applications. As part of the program, participants have access to Progress application development and deployment platforms and data connectivity solutions for free. The initiative also provides work space and access to mentors with extensive market and domain expertise. “With this initiative we are trying to provide a nurturing ground for very early stage startups which otherwise at this stage do not get any concrete support. 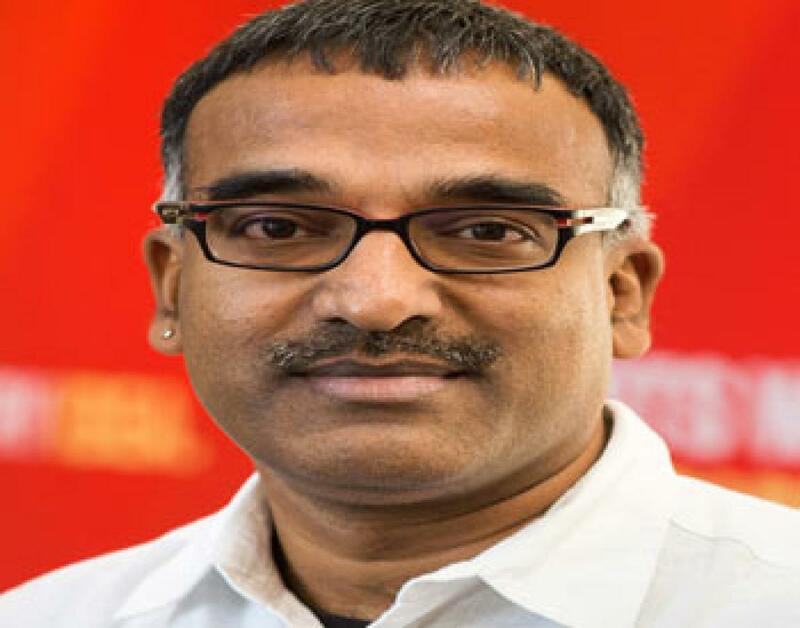 We hope to bring our deep product engineering and product go-to-market insights to these startups,” said Ramesh Loganathan, Vice President Products and Managing Director, Progress India. The Progress Incubator Program is open to all startups and university students across India with a business app idea that is in a prototype stage. Interested people can apply online at the company’s website by October 25. The first edition of the incubator program was introduced as a pilot project in which five early stage startups participated. HackerBay Software Pvt Ltd developed a complete backend and storage app solution, Vital Buyer Process Outsource helped SME manufacturers enhance efficiency and increase profits through a combined procurement and transactional platform and Risk Edge Solutions built a Risk Metrics for commodities.